These tiny seeds from South America may be small but they are packed full of energy, protein, Omega 3s and fibre. They are great for using in bread making or for dough balls, teacakes or tortillas for an extra boost of goodness which is low in carbohydrates and a great source of slow release energy. The Naturya Chia Seeds - 300g product ethics are indicated below. To learn more about these product ethics and to see related products, follow the links below. 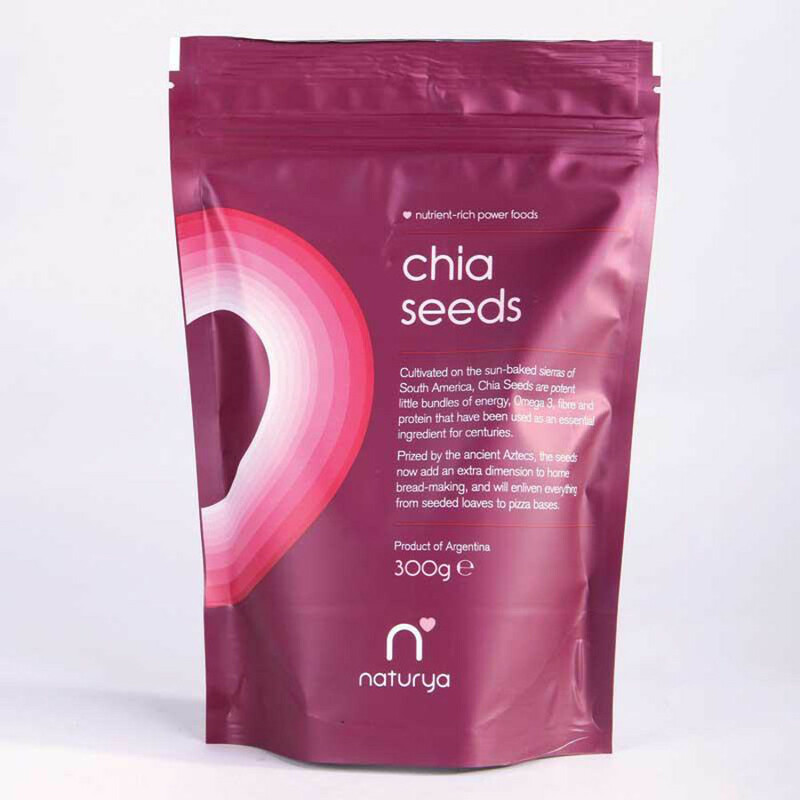 There are currently no questions to display about Naturya Chia Seeds - 300g.